Planning a trip around northern Thailand? 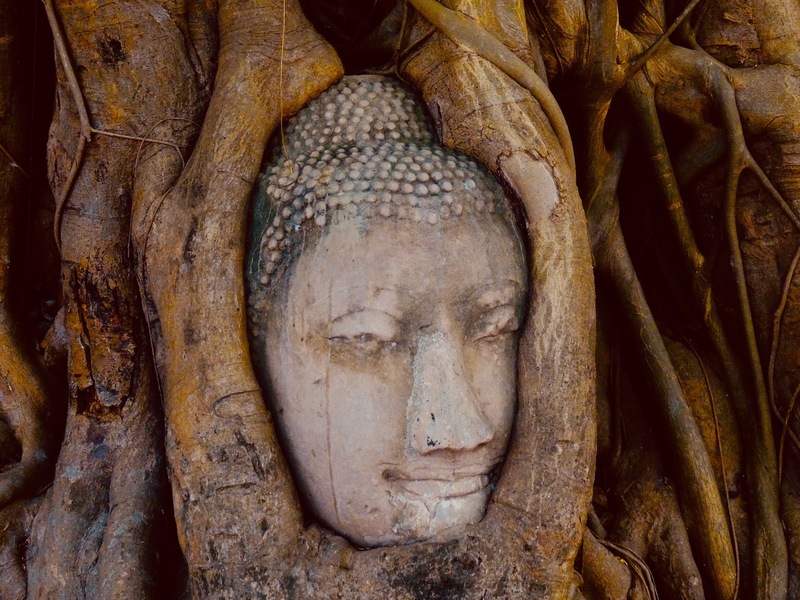 DO NOT miss the city of Ayuthaya and its frankly astonishing historical park, a breathtaking treasure trove of ruined palaces, glittering temples, towering statues, colossal Buddhas, rolling fields, emerald green rivers and lush, impossibly knotted trees. 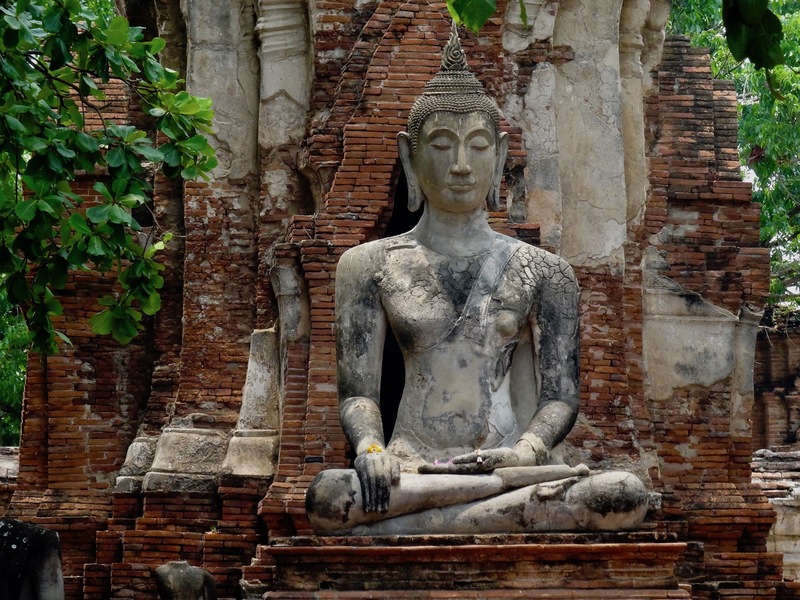 Wat Phra Mahathat, Ayutthaya Historical Park. April 2015. A mere eighty kilometers north of Bangkok, this former Siamese capital was once the largest and wealthiest city on earth. Today you can bask in Ayuthaya’s former glory by renting a bicycle, grabbing a free map and exploring at your own leisure. Be warned though that it can be hard, hot work and right enough most people take in just a fraction of the sites on offer! I spent a full day exploring the park and I’d say it ranks as one of my top Thailand experiences!